"It's a category that used to begin and end with the bone-dry pot brownie, served in a college dorm room. Laurie Wolf is a leader in its gourmet revolution." 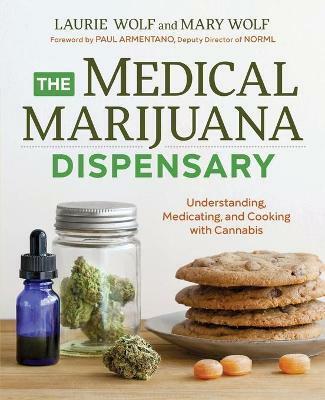 "The Medical Marijuana Dispensaryis a fun, quick read. It uses well-documented sources to dispute myths about marijuana without getting lost in the minutia." --Mitch Earleywine, PhD, Professor of Psychology, University of Albany, and author ofUnderstanding MarijuanaandThe Parents' Guide to Marijuana"